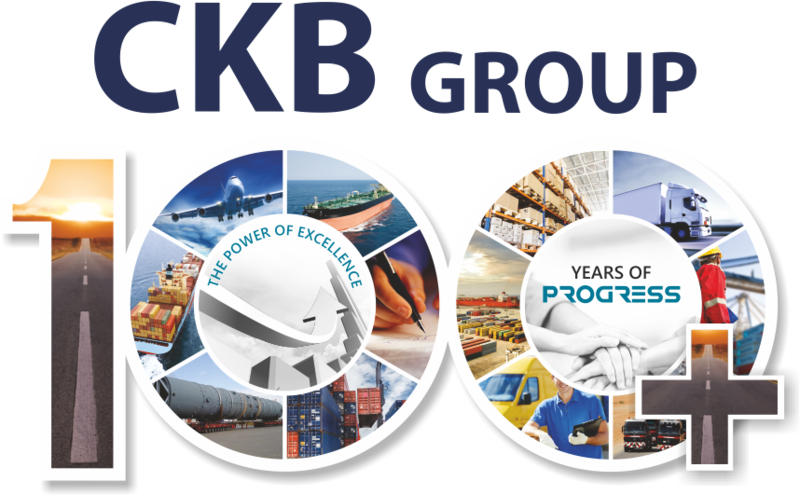 CKB offers a very reliable and timely vessel chartering service that enables clients to ship a variety of cargo to various destinations. 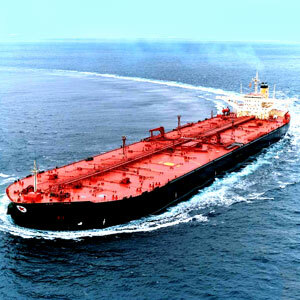 The excellent relations with vessel owners and its strong contacts, ensure that CKB can arrange vessles to ship dry cargo, liquid gas, oil products and more. CKB strives to assist every client secure the right type of vessel with varied lifting capabilities, to meet specific cargo requirements.